If you’ve always thought of cruises as something for – ahem – the older generation then it’s time to think again! All those lovely sunny destinations, full board laid on, and heaps of entertainment has finally caught on with a younger set, and cruise companies have taken notice. 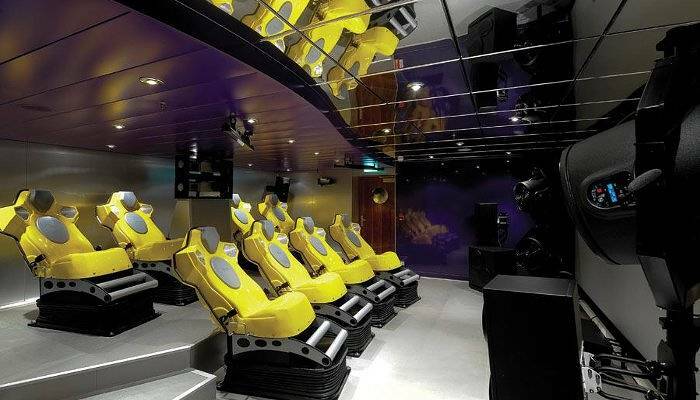 They are constantly trying to one-up each other with innovative features and exciting entertainment to make their ship your choice – so what are they tempting you with? Move over tribute bands and impersonators, Carnival are stepping things up with real, actual music stars on Carnival Breeze, Ecstasy, Fantasy and Fascination. 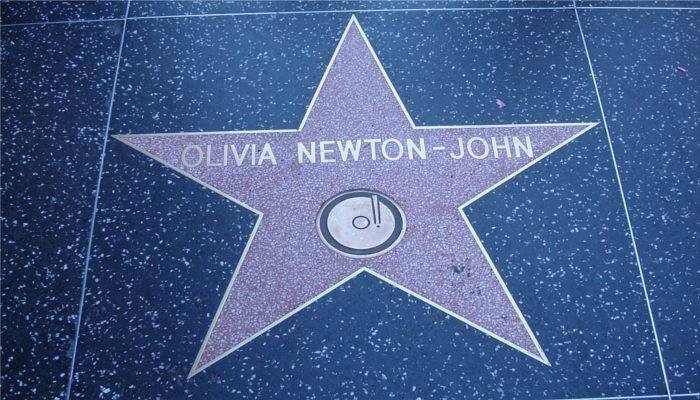 New acts are being announced all the time, and most of the bands will be more popular with an American audience at the moment, but we’ve spotted stars like Foreigner, Jennifer Hudson, Olivia Newton John and LeAnn Rimes. Yes – you’ve got that right! Spinning classes are nothing new, and even some cruise ships have had them for a few years to help you work off all those tasty meals, but on MSC Cruises you can now do it…in the water. Refreshing and a great workout, plus something to tell your friends about! 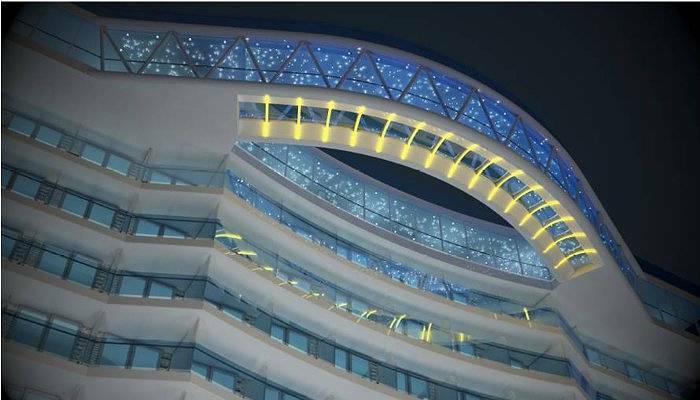 On Royal Princess you’ll find a daredevil sixty-foot glass-bottomed walkway that curves off the ship and back at about 40 metres above sea level. That might not sound like that far, but that’s the equivalent of being around 13 storeys high. 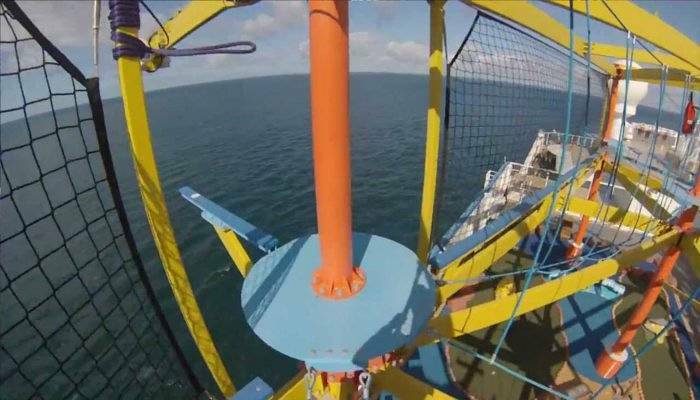 Don’t look down? 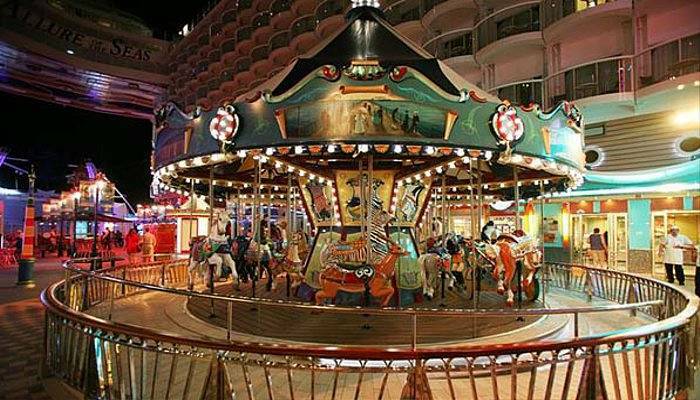 Take a step back in time with a nostalgia-fest on Allure of the Seas and Oasis of the Seas, where they have a hand-carved old-fashioned carousel, featuring a veritable menagerie of animals including zebra, giraffe and of course horses. With a 3D film playing and smells, wind effects and seat motion creating an extra dimension in your viewing experience, seeing a film on MSC ships Preziosa, Divina, Splendida, Magnifica and Fantasia will be something rather exciting! Taking this culinary adage to new heights, Crystal Serenity features a vertical herb garden (see what I did there?) 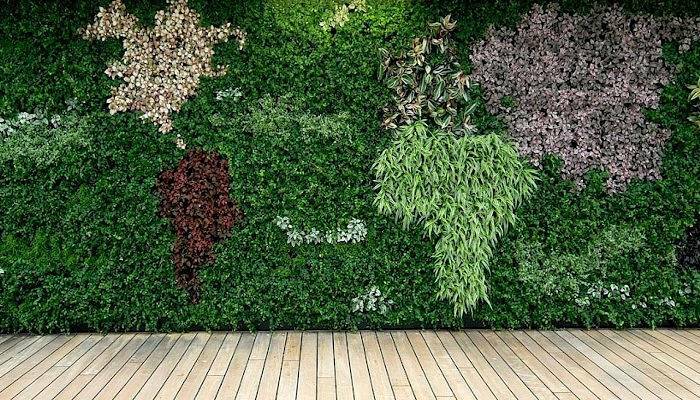 on the living walls of the Lido Deck – that’s a double bonus with fresh herbs in your meals and an attractive green leafy environment to relax in. High up on Norwegian Getaway and Norwegian Breakaway you’ll find a mind-boggling array of ropes and zip wires that any daredevil would be happy to spend time on. Test your strength, balance and nerve as you negotiate your way around the course. Can’t wait to book a cruise? Check out our latest deals here and here!